If your Xbox One hard drive isn’t filled up yet, it likely will be by the time this year’s video game release season is over. There are tons of potentially great games coming this summer, and even more upcoming games in 2018 you’re likely going to buy, so your hard drive is going to take a hurtin’. But if you’d rather not keep deleting your games (because, after all, it takes foreverrrrrrrrrrr to download and install Xbox One games), you can easily expand your system’s memory by purchasing an Xbox One external hard drive. The original stock Xbox One drive is only 500GB, and with Fallout 4‘s 28GB install just around the corner, you’re going to want to figure out a solution soon. The good news is that the Xbox One supports every USB 3.0 external hard drive that is 256GB or greater. So to upgrade your Xbox One, you simply need to find an external drive that comes in at the right price. 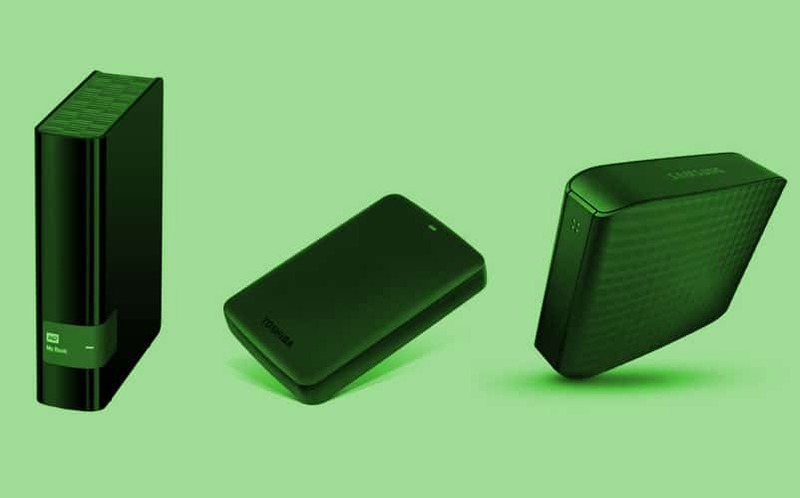 If you’re looking for a great external hard drive for Xbox One, Western Digital has a history of manufacturing high quality hard drives that rarely fail, and now that hard drive prices have dropped dramatically over the past few years, they’re more affordable than ever. The My Book is a premium storage solution with ultra-fast USB 3.0 connectivity (remember, USB 3.0 is a requirement for the Xbox One), and there are numerous models offered. 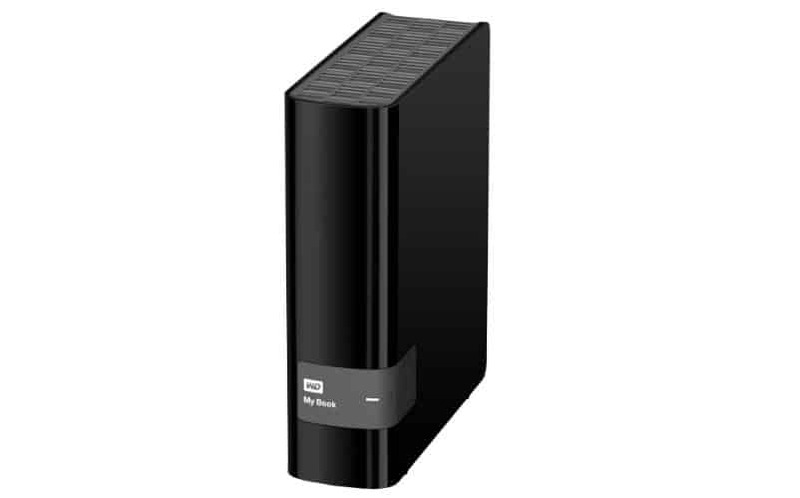 The perfect price point, in our opinion, is the 4TB model that comes in at $129.00. That makes each GB cost just three cents. There is also a 2TB model for $98.90, a 3TB model for $101.20, and a 6TB model for $199.99. It weights 2.3 pounds and measures 5.5 x 1.9 x 6.7 inches. 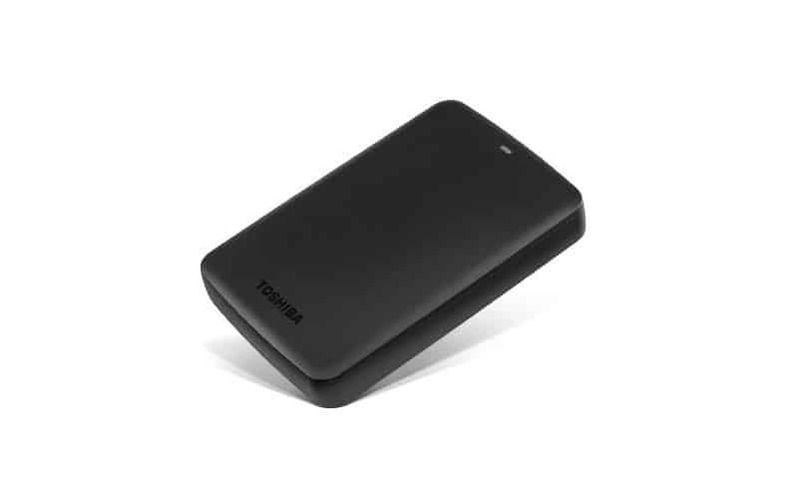 Toshiba is high on the list of hard drive manufacturers as well, and the Canvio Basics 2TB external hdd is much smaller than the WD My Book. In fact, it measures just 4.7 x 3.1 x 0.8 inches, and weighs just 8.2 ounces. It’s a great hard drive if you don’t want your Xbox One to look much bigger than it already is. It uses a compact, smudge-resistant design and comes with a one year limited warranty for peace of mind. You get 2TB for $74.99, which is roughly four cents per GB. For some reason, the black edition is $5 cheaper than the rest, so go with that one if you are going the cheap Xbox One external hard drive route. 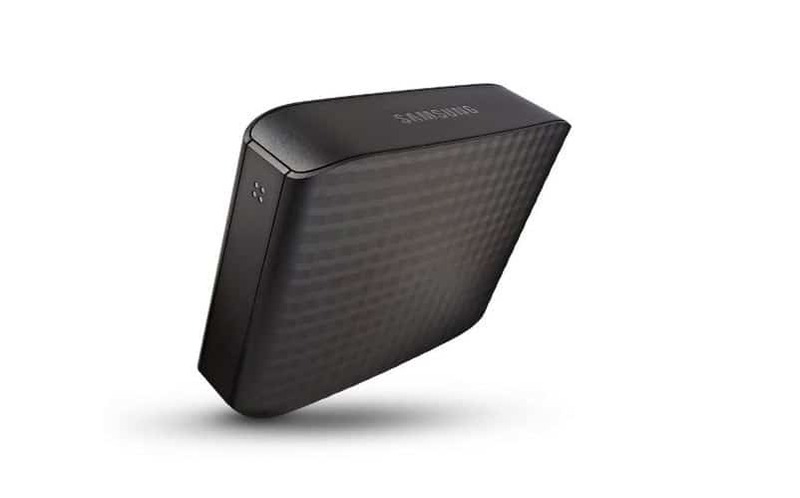 We’re all familiar with Samsung, and their cheapest 3TB external hard drive, the Samsung D3, is just $103.79 (three cents per GB). It is slightly bigger than the My Book, coming in at 7.1 x 5.1 x 1.8 inches, and weighs slightly less at 1.8 pounds. Its design is a bit better-looking than the My Book, although it mostly comes down to preference.